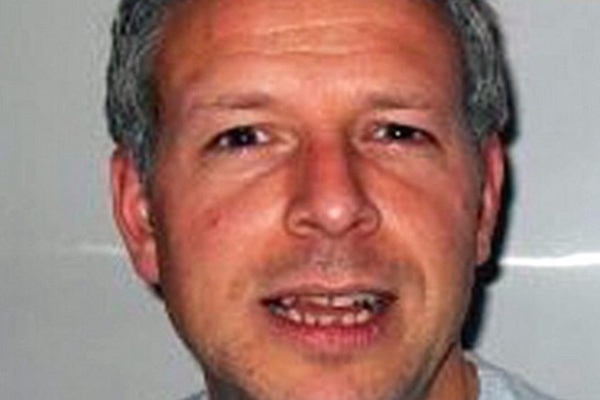 Watford supporter, Nick Cruwys, is in a critical condition after being attacked in the street following Saturday’s match at Wolves. West Midlands Police said the 44-year-old travelling fan was on his way from Molineux to Wolverhampton train station when he was assaulted and suffered a serious head injury. Those responsible should be absolutely ashamed. As a Wolves fan myself, I feel absolutely disgusted by their actions and want to wish Nick a full and speedy recovery. As a token of goodwill and to restore the community's faith in football, I would like everyone to show that the majority speaks much louder than the cowards that attacked Nick. 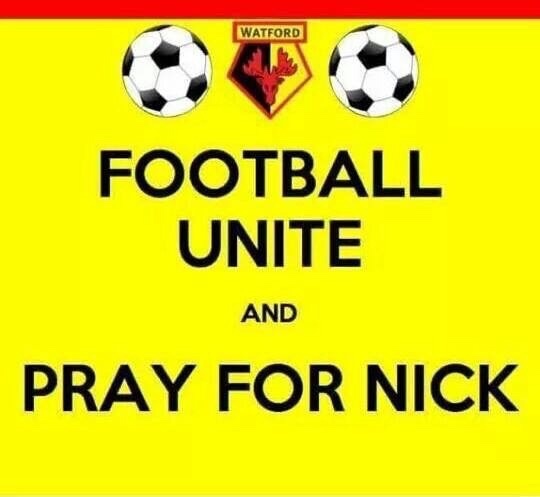 Therefore, I would like to start a collection that will hopefully fund Nick's supporting of Watford for the next few years, to try and atone for what happened yesterday afternoon. With it now being just over five months since Nic was attacked, I thought it seemed an appropriate time to provide an update. I apologise for not being able to post more regular updates, but with an investigation and court case ongoing, it can be difficult to find the right words without potentially harming either of those. Once again, I would like to issue a huge thank you to everyone who has been involved in this fund for Nic, as it has been great for him and his family in providing stability at what must have been the toughest time of their lives. As goes Nic's condition, he is making very good progress. He's is now having speech and occupational therapy as he tries to regain a normal life. 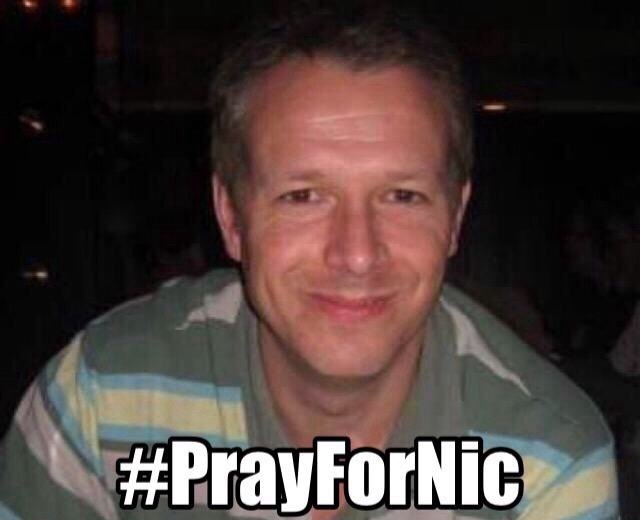 Nic now lives at home with his wife and two children after months of treatment in various different hospitals. It is hoped that Nic will be able to return to work at some stage, but it is not yet known whether this will be possible, given the nature of his injuries. 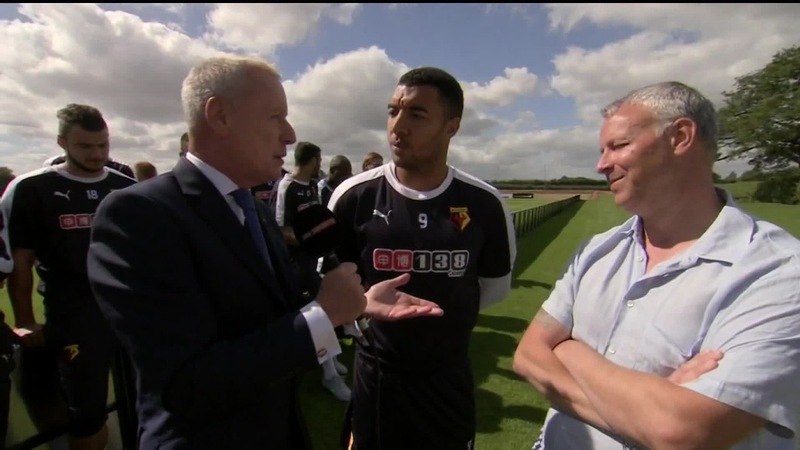 Early last week, Nic appeared on Sky Sports News, where he was presented two Watford season tickets by Club Captain, Troy Deeney; a special touch by Watford FC. Despite what has happened, Nic doesn't waver in his support of the hornets and travelled to Everton for the first game of the season, where Watford came home with a 2-2 draw. On the same day as this Television appearance, I'm pleased to say that six people were charged in connection with the attack, which pleases the family, following the hard work of the police over the past months. Firstly, I would like to thank the Golden Lion Pub, who have raised in excess of £1,500 for Nic, following their fundraising event held for him. 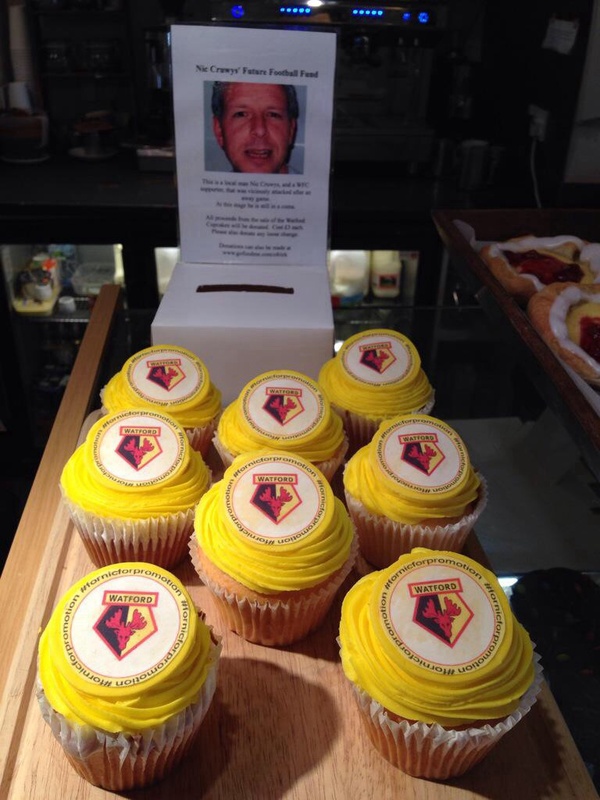 I would also like to thank everyone at 'Cinnamon Square' in Rickmansworth, following the sale of their '#fornicforpromotion' cupcakes which raised an incredible £600! A special mention must as well go to 12-year-old Casey Evans, who remarkably raised over £200 by selling loom bands outside Vicarage Road! We should also show our gratitude to BT Sports Pundit, Jake Humphrey, who's persistence in sharing the page as well as CCTV evidence of the attackers via social media will have gone a long way to raising this money for Nic, whilst also spreading awareness of the investigation. Last, but by no means least, I would like to thank all of Nic's family; his wife, Jodie and brother, Chris especially. At a time when they will have undoubtedly been going through unbelievable pain, they have been incredible to me, in providing updates on Nic's condition and allowing me to post these on the page. 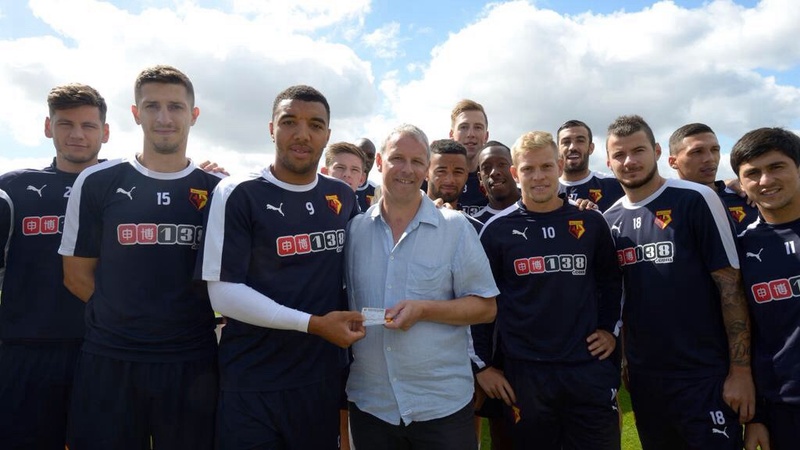 It also goes without saying just how thankful we all are of Watford FC and Wolverhampton Wanderers FC for all they have done to support Nic and his family through this period, as well as helping out with the fund and the investigation into the incident. Thanks again. You're all incredible! Nic with his beloved Hornets players. Nic and myself a few weeks back. I thought, with it being almost three weeks since my last post, it was necessary to provide people with something of an update. As goes Nic's condition, he is currently 'serious, but stable' and has been moved out of intensive care into a specialist care unit. I think everyone will join me in saying that all of our thoughts and prayers are with Nic and his family at what must have been an impossible last month or so. Once again, I'd like to say a huge thank you to all who have been (and continue to be) involved in this campaign for Nic. The support it has received has gone beyond any expectations I could've had. All the money raised will go a long way to helping Nic and his family try and recover, over the coming weeks, months and possibly longer. As well as this, the vast numbers of supportive messages will have done a huge amount to help the family through the past month and for that, they are incredibly grateful. Since this post, there have been a number of prize reveals that will hopefully encourage an even stronger turnout. Up for auction will be: A Signed Chelsea FC Football (2014/15), A Signed Watford FC Football, A Signed Tottenham Hotspur Pennant and 4 Tickets to go and see Watford vs Birmingham on Saturday 18th April. I'd like to think as many people as possible will turn up on Sunday and show their support for Nic, hopefully leading to us raising a good sum of money for Nic. Thank you all again! Just another quick update, as it's been a number of days since my last one. Not able to say too much with regard to Nic's condition, so as far as I'm aware, he is still stable but critical. All of our thoughts and prayers will be focused towards Nic and his family in the coming days and weeks. On Saturday, I got the chance to meet a number of Nic's close family, which was really nice. As I've said over Twitter, they are honestly the most genuinely lovely family you could hope to meet. As well as this, I got the chance to speak on the pitch and help further publicise the cause, which was a good experience. I'd like to say once again a huge thanks to everyone who has been involved in this campaign. I've seen comments that have almost brought a tear to my eye, so I can't help but think it's been a huge help for Nic's family being able to read all your kind comments at this immensely difficult time. Just a quick update: I honestly cannot thank everybody enough for the truly incredible support that Nick's cause has received. Having spoken to members of his close family, they are taken aback by this campaign and can't thank people enough for their generosity. Over the coming days, we must all pray for Nick and his family that he can pull through, as the coming days are going to be crucial. Glad to hear nick cruws is making good progress , however small it may be . He is a lucky man , so lets hope justice is done when courts deal with it . #fornicforpromotion ....... hope you are getting better Nic and that Watford's promotion to the Premiership today will help you on your road to recovery. My thoughts are with you and your family. Have a speedy recovery Nic and I hope those who did this get punished!! Thank you for the update, the support being shown is incredible, my thoughts are with Nic and his family. http://www.bbc.co.uk/news/uk-england-32133366 It appears Nic has been moved out of intensive care which can only be good. Love to Nic and his family. Is there any news on Nic's condition? Been updating page every day for some good news. Jo, I just found this article dated Monday and updated yesterday http://www.watfordobserver.co.uk/news/11873471 A Queen Elizabeth Hospital representative confirmed: “He is in a stable and comfortable condition. “He is still in critical care but he is in a stable condition, but at the moment, he is stable and comfortable.” I hope this is still the situation. Love to Nic and family. I have heard that Nick has.passed away, please confirm this is not true x. Just wanted to say that my thoughts and prayers are with you Nic and all your family at this time. 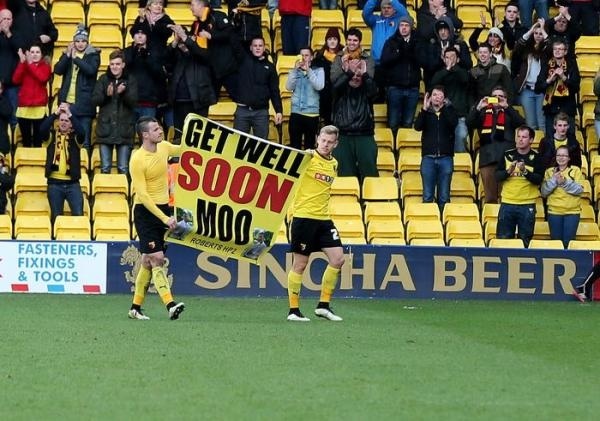 I am also a big Watford FC fan and i know that the entire WFC family are all thinking and praying for you. Get well soon Nic and hope to see you back at the Vic very soon. With all our love Ali, Paula & all the clients who helped raise this by supporting our Mothers Day Event. I HAVE FOLLOWED THIS FUND SINCE EARLY ON I THINK IT WAS UNDER A FEW THOUSAND WHEN I FIRST DONATED AND TO SEE IT NOW AT £38.982 ITS GREAT.BUT I JUST WANTED TO MAKE IT £39.000.AND SEETHE FUND RISE EVEN MORE. GREAT JOB OLLIE IN SETTING THIS FUND UP ....ALL THE BEST TO YOU AND YOUR FAMILY NICK FROM A WOLVES FAN. 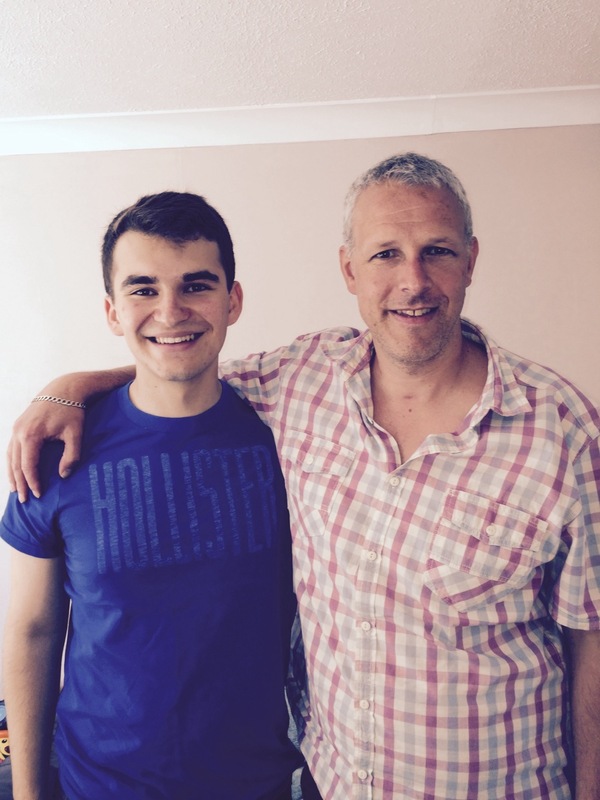 It's very uplifting to see you have done so fantastically well, Nic, and hear about people's support - I hope Ollie's update inspires more donations to help you and your family during your ongoing recovery. I'm sure I speak for all Wolves fans in wishing the Hornets all the very best in the Premier League (not least against the Albion on Saturday)! All the best for the future Nic and...come on you Orns! So pleased you are back home with your family and hope you make a full recovery.